Canoes, kayaks, paddle boards, paddle boats and single speed bikes. 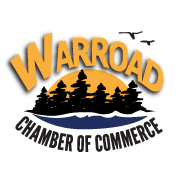 We’ve got them all in Warroad. 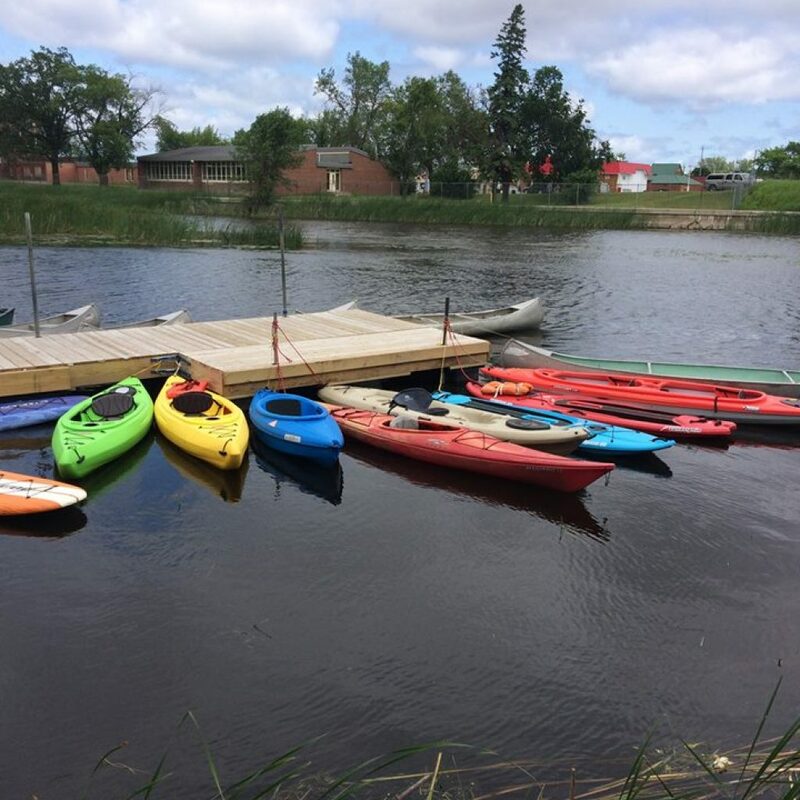 Doc’s Harbor Inn on the river offers rentals of canoes, kayaks, paddle boards, paddle boats and single speed bikes.